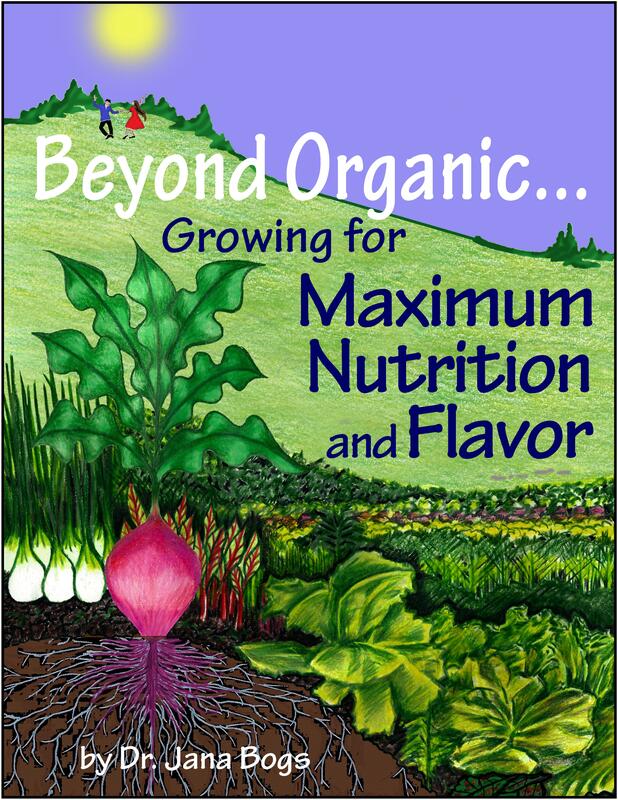 Three speakers–all about growing great food! 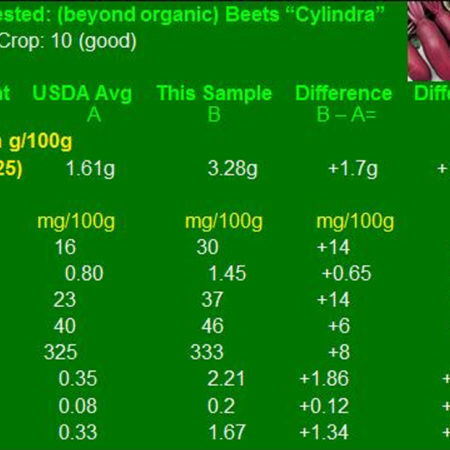 Dr. Bogs covers all aspects of what makes food more nutritious and shows that even foods produced under certified organic systems often have little more nutrition than their conventionally grown counterparts. 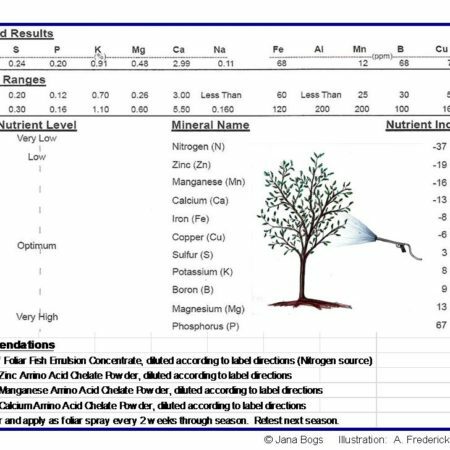 Throughout the book, Dr. Bogs reveals how our personal health is directly tied to the nutritional value of the food we eat and how that value directly ties to the health of the soil in which the food was grown. 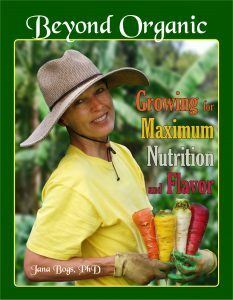 Dr. Jana Bogs is a nutritionist turned horticulturist with the aim of growing the best quality food possible, the most nutritious and the best tasting. Jana works as a soil and crop consultant on the island of Hawai ‘i. Ask the Garden Guy covers science-based answers to questions asked by Hawai‘i’s gardeners – from fruits and vegetables, pests and weeds to plant propagation; from bumpy hibiscus leaves to sour citrus. Learn about growing tea and asparagus, applying organic pest control and controlling slugs and snails safely. Nick Sakovich is Professor Emeritus of Agriculture of the University of California . Nick is a UH Master Gardener, teaches garden classes through UH Continuing Education and writes a weekly gardening column in the Hawaii Tribune Herald. Plants of Hawai‘i – How to Grow Them explores Hawaii ’s verdant environment, examining both ornamental and food plants. This easy read book contains a description of each plant and its origins, as well as information about propagation, culture, and pest control. The latest edition of this gardening classic includes a new chapter on Integrated Pest Management. 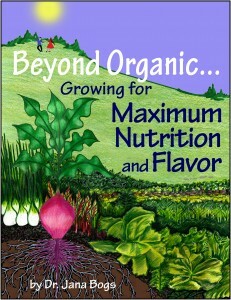 Christine Reed will discuss the recent update to this gardening classic by Fortunato Teho. FORTUNATO TEHO was Hawaii ’s gardening expert for a quarter century. Through his newspaper columns, radio and television broadcasts, personal appearances, Teho’s influence on home gardening in the islands was unparalleled from the late 1940’s until his death in 1986.